How was seeing a Red-bellied Woodpecker, on July the 5th, the direct result discovering a punctured car tire on July the 4th? And how was this series of related events an illustration of James 4:13-15? On the 4th of July we planned a multi-generational (i.e., 4 generations!) family get-together, to share a meal and a relaxing visit, but en route I discovered a silver screw-nail pressed into the front right tire of our van. Surprise! – surprises like that can interrupt your “flight plan”, so a “Plan B” becomes necessary. Although our arrival was a bit delayed, it all worked out, without too much trouble, by using a different car, but on July 5th about a half-day was spent with me at the tire repair place — but I used the wait-time wisely, reading about lobster ecdysis (i.e., shell-shedding, a/k/a molting) and other such fascinating activities of coastal crustaceans! Yet should I have been totally surprised? As James 4:13-15, quoted above, indicates, we should never be shocked when our Plan A must be replaced by a Plan B. In the end, because we belong to our Lord Jesus Christ, it all works out for good (Romans 8:28). Quickly changing my day’s checklist plan. On the brighter side, on the 5th of July, in a grassy are (with a few small trees) by the tire repair center, I saw (and watched with admiration for God’s detailed bioengineering handiwork) a Red-bellied Woodpecker — that’s a bird I don’t often get to see. 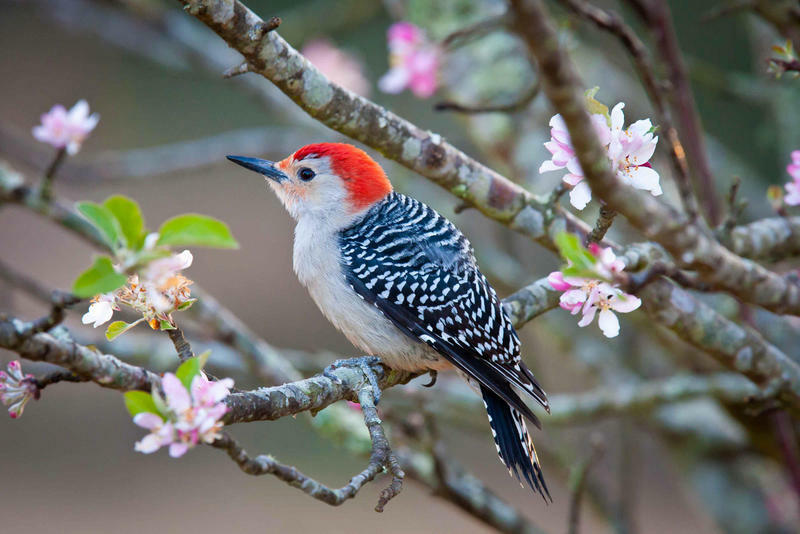 This entry was posted in Birds and tagged 4th of July, Family Get-together, If The Lord Wills, James 4:13-15, Limerick, punctured tire, Red-bellied Woodpecker, Romans 8:28, Tomorrow. Bookmark the permalink. Amen to that! :) Nice find! Good surprise! The Lord always has a way to brighten our unexpected delays. Thanks for sharing in my pleasant-surprise day!